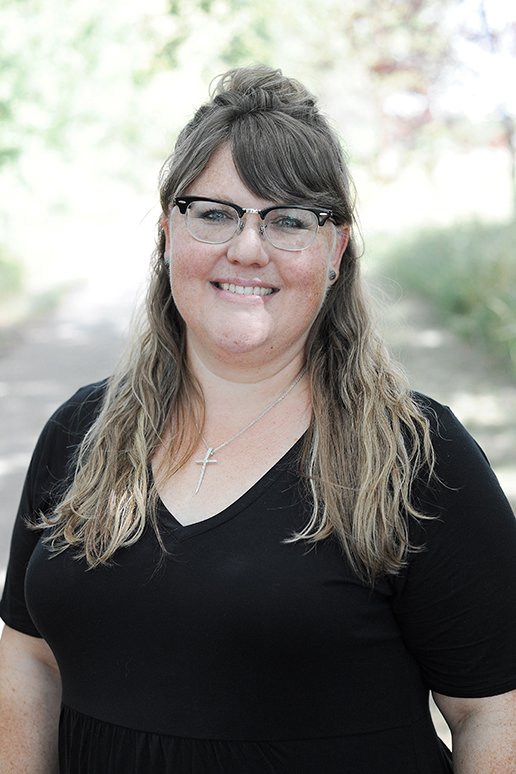 Kriston came on staff at Horizon in March, 2018. She is an outgoing soul and feels like recruitment is a great fit for her with her love for the Church and Christian Education – and her love to talk! She works remotely as Moose Jaw, SK is home for her and her family. Kriston has a keen interest in learning the similarities and differences in denominational doctrine, and is most excited about Horizon’s vision and plans for a multidenominational leadership hub! Kriston is an alumni of the college from when it was Central Pentecostal College. After her time at the college, she pursued business with a major in entrepreneurship. In following her dream of owning a business she took foot care classes which resulted in 15 years of owning and running a foot care business, specializing in elderly care. Summer camps are a passion for Kriston and her husband Scott. After summers of speaking at camps (a team effort between her and her husband), she felt the call to ministry and switched gears from running a business to taking on a children’s pastorate. Horizon came into the picture after 5 years in church ministry. So far Kriston is loving connecting with pastors, students, and old college buddies! In her down time she enjoys spending time with her husband – Scott, who teaches at Cornerstone Christian School in Moose Jaw and their 3 kids. She especially loves family time involving epic rounds of all kinds of board games! Mid-century-modern design, music and sports are also high in enjoyment for her when she finds the time.